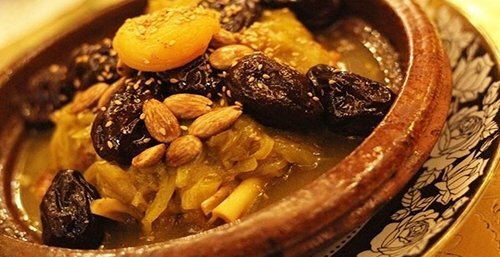 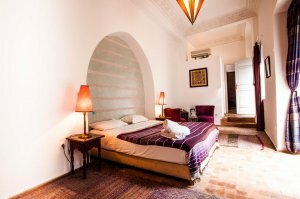 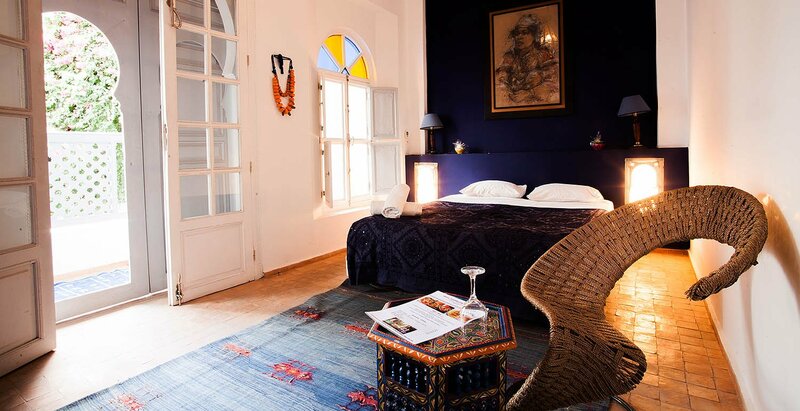 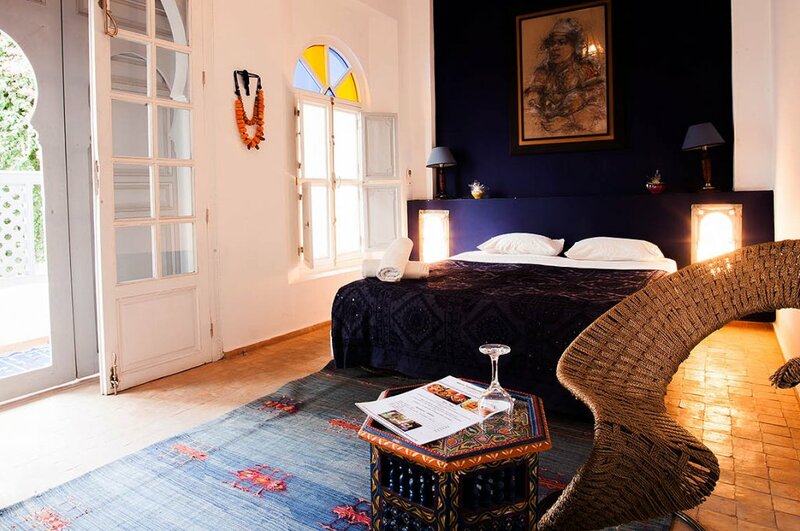 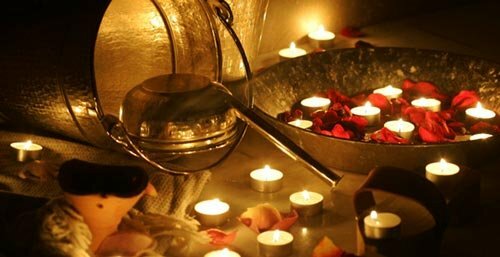 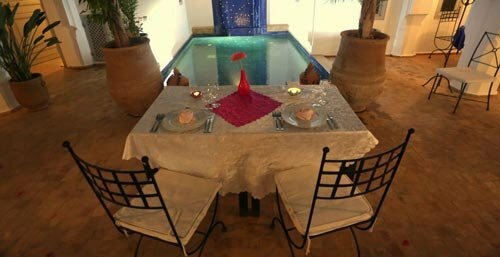 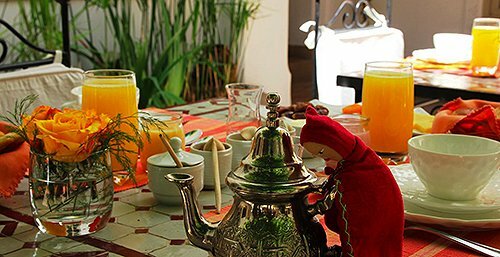 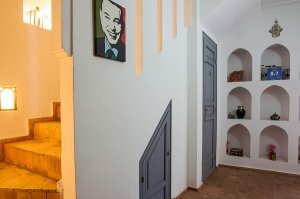 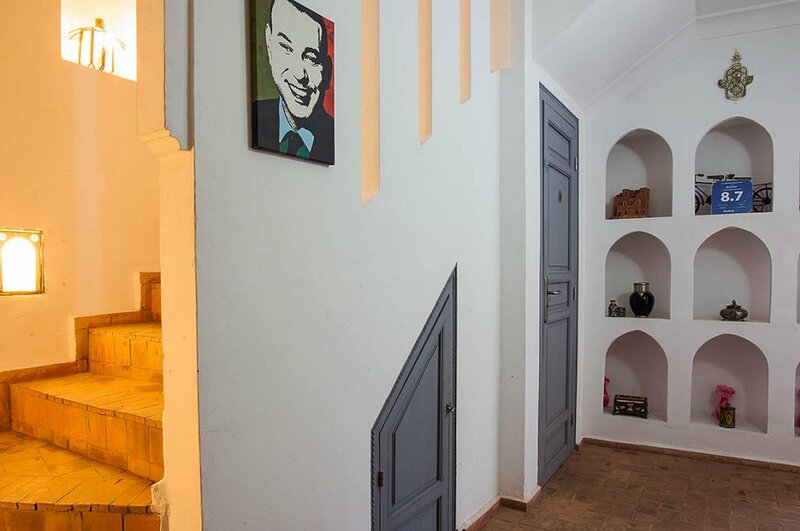 Located a 5-minute drive from the famous Djemaa El Fna square, Riad El Kenz (Riad Zen) features a patio with a plunge pool, a garden, and a Moroccan living room. 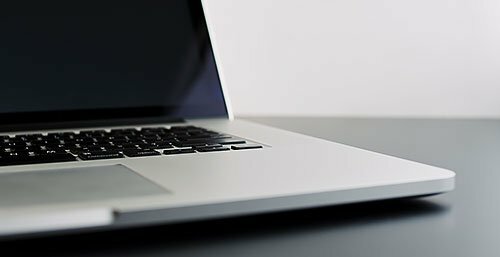 Free Wi-Fi is available at all areas. 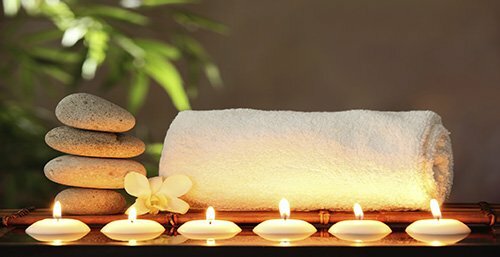 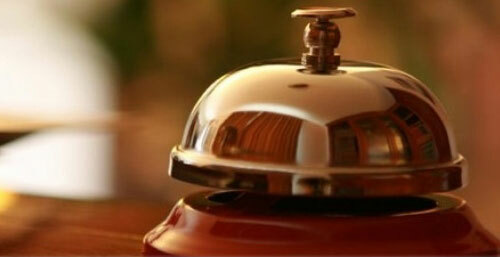 All accommodations are fitted with air-conditioning and heating. 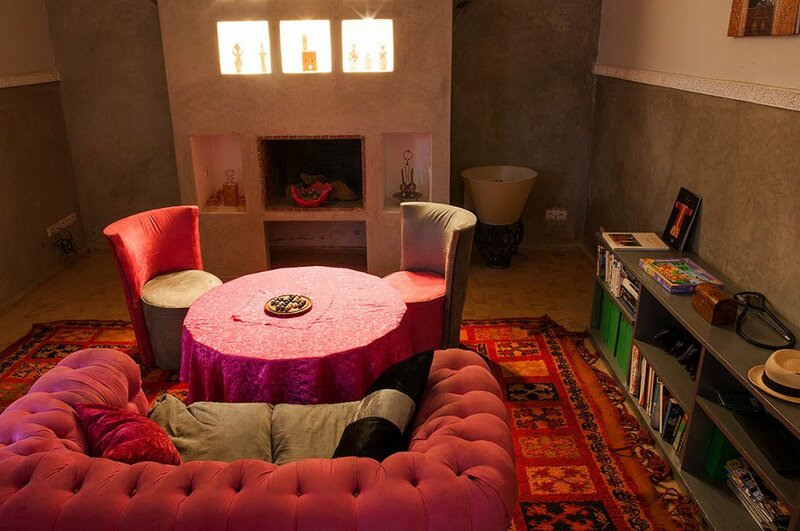 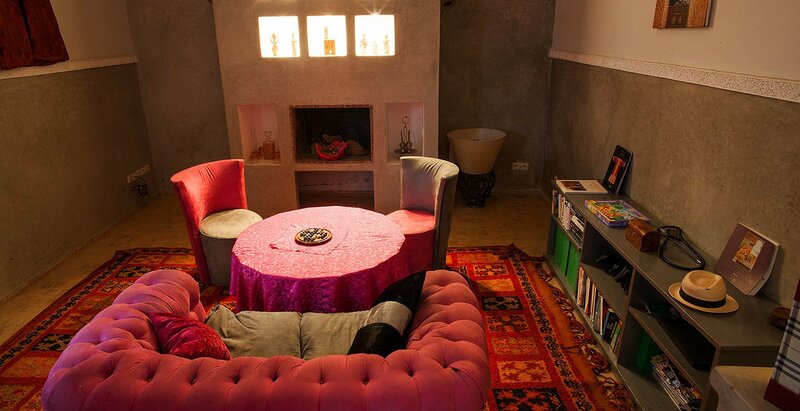 Some rooms offer a seating area. 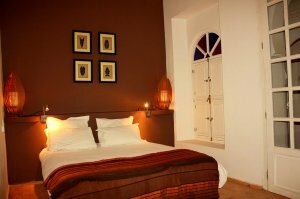 Each room includes a private bathroom equipped with a toilet, shower and hairdryer. 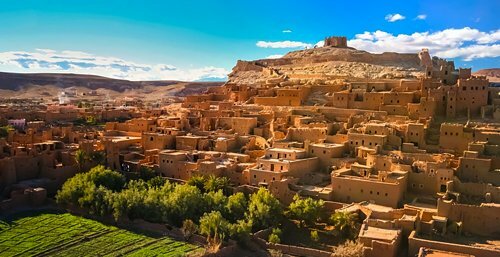 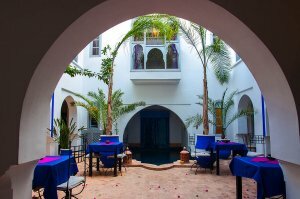 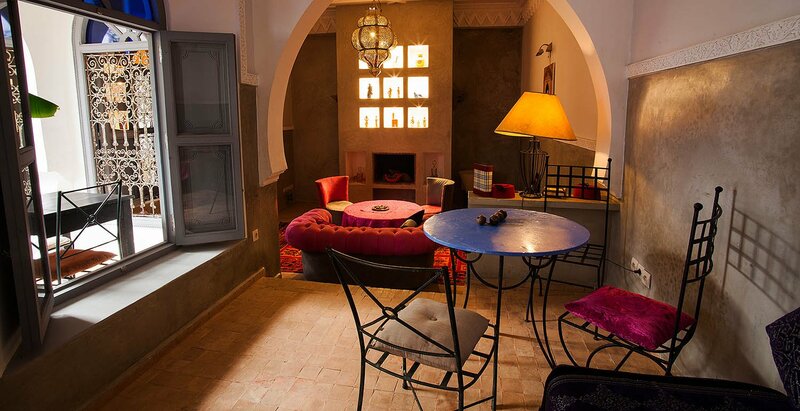 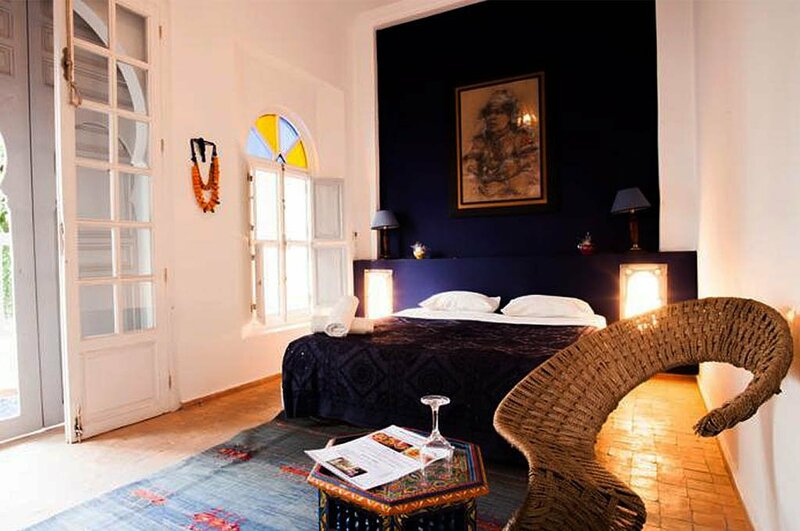 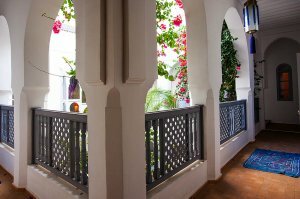 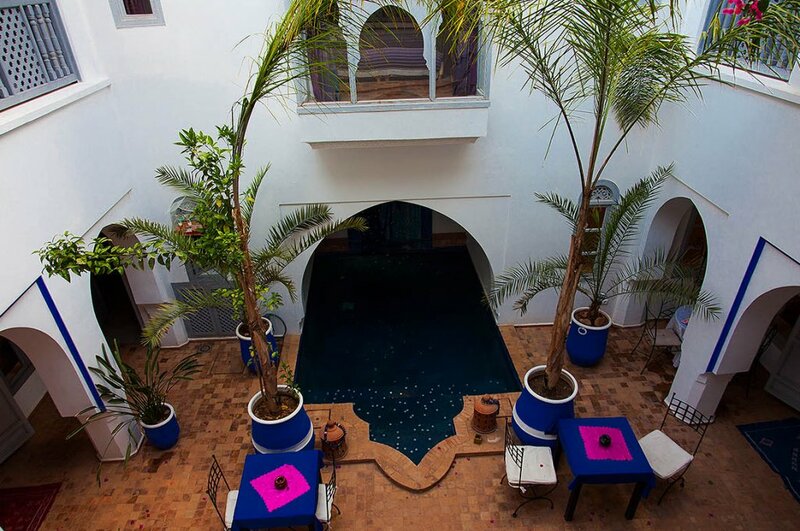 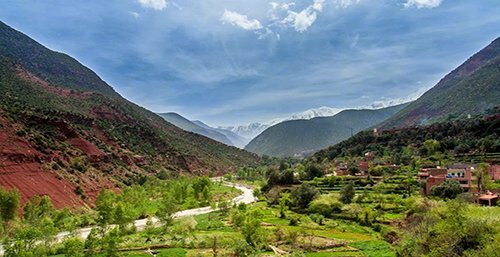 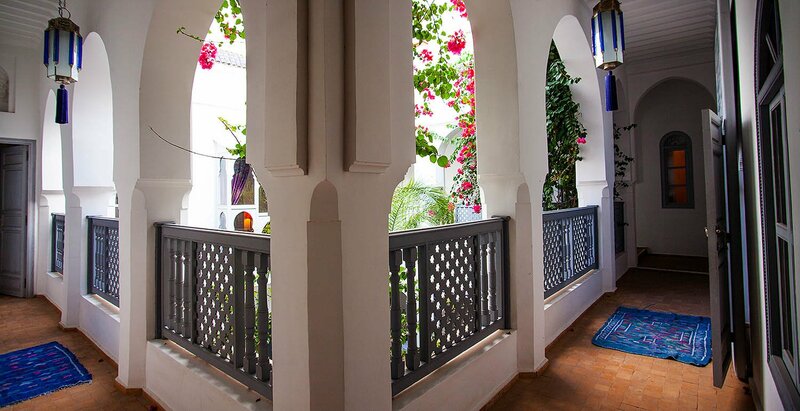 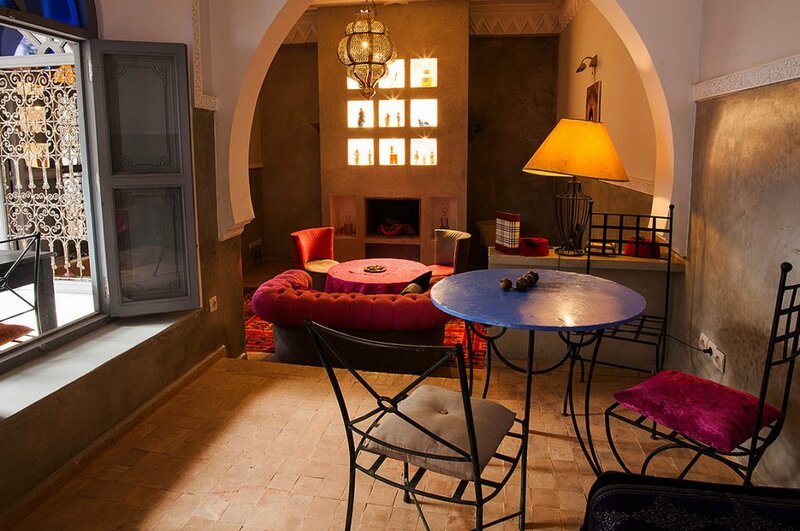 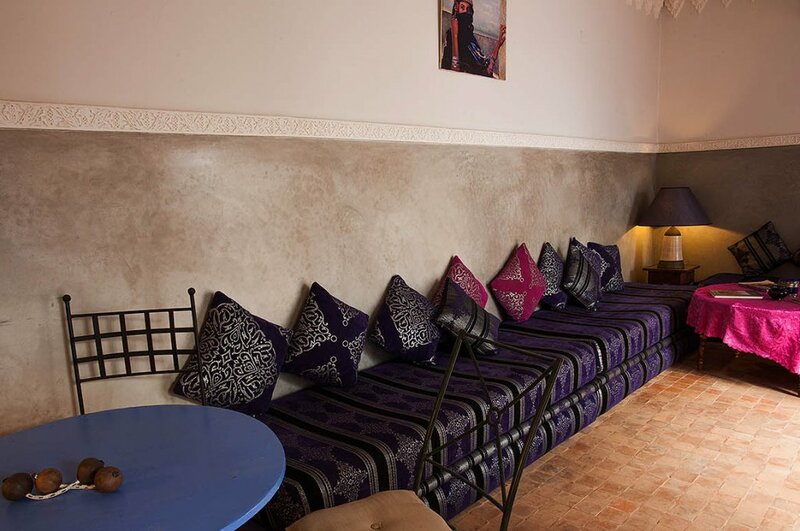 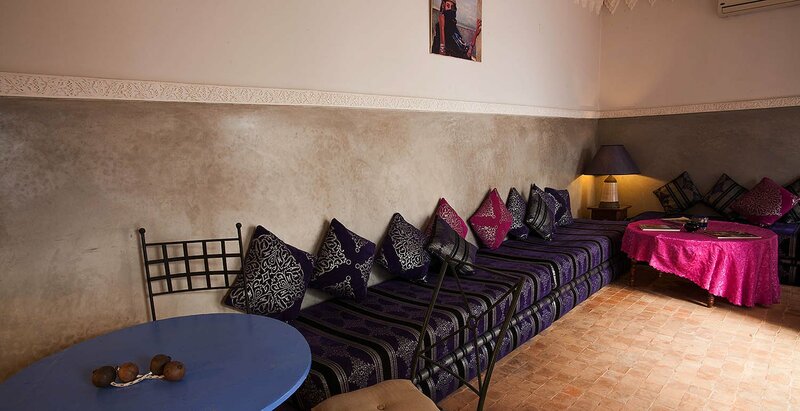 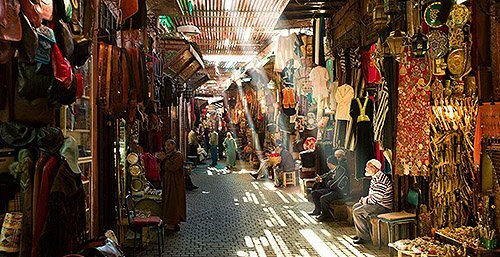 Riad El Kenz (Riad Zen) is a 10-minute drive from Majorelle Garden and 80 km from Ourika Valley. 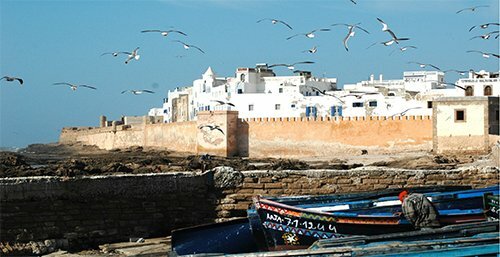 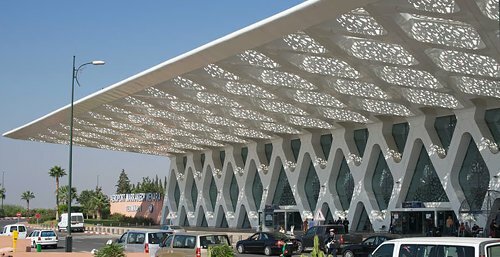 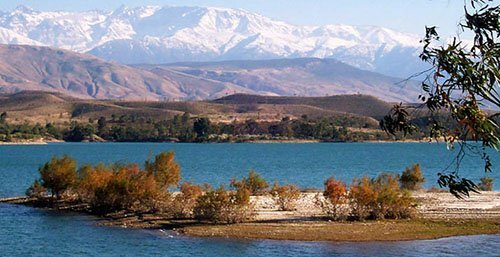 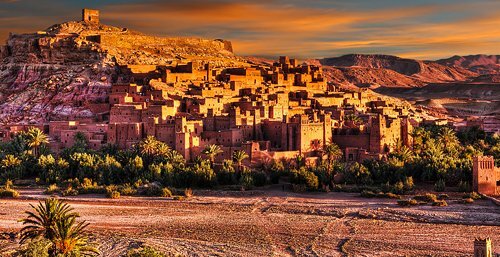 Marrakesh International Airport is 8 km from the property. 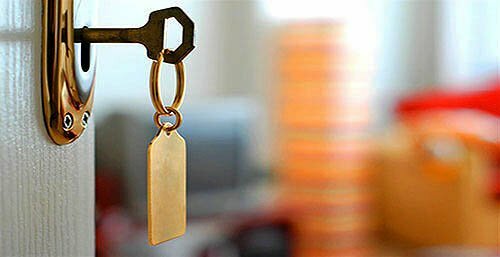 For a fee, public parking is possible at a location nearby.